The iconic French fashion brand launched in 1946, Christian Dior popularly known as Dior is a global retail store chain that offers voguish accessories especially for today's women. Whether it is leather goods, perfumes, fashion jewellery, skincare products, make-up products, eyewear or any other fashionable goods, Dior excels in quality and style. 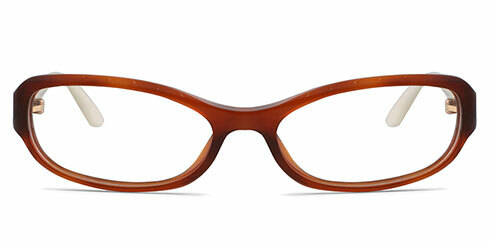 Dior prescription glasses are exclusively designed with contemporary elegance and flawless protection. Most of the Dior sunglasses come in vintage style yet look dazzling. The brand boasts broad spectrum of colours and frame styles that best suits for every occasion. Right from pilot to cat-eye, rimless to elegant semi-rimmed glasses all are available under this popular brand. Not only for women, Dior brags good collection of men's eyewear too. So if you want to create a look that get heads-turned, grace your face with Dior glasses at Optically.